Best-selling author Jen Hatmaker is convinced life can be lovely and fun and courageous and kind. 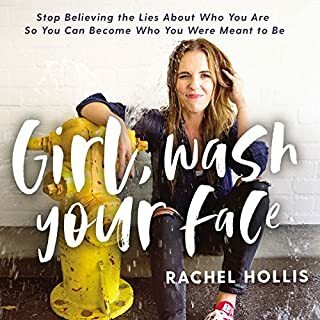 She reveals with humor and style how Jesus' embarrassing grace is the key to dealing with life's biggest challenge: people. Are you tired inside and out? Are you trying your best to measure up - yet you still feel as if you're losing ground and missing out on the best parts of life? You are not alone. 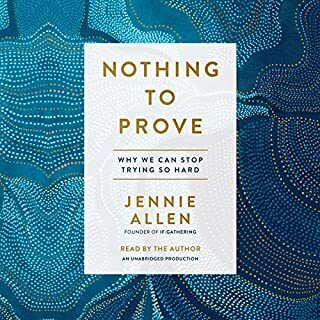 Jennie Allen understands the daily struggle so many of us face with inadequacy and insecurity and the fear that we are not enough. And she invites us into a different experience, one in which our souls overflow with contentment and joy. Among our greatest fears is the dread of what others would think of us "if they only knew" - the parts of our past we hope to forget, the parts of our present we work to conceal. Yet the part we actually do the best job of hiding is not the unsightly debris of our own mess, but rather the stunning beauty of God's grace. The fear that demands we protect this false image at all costs leads us to unwittingly declare a false gospel at every turn. 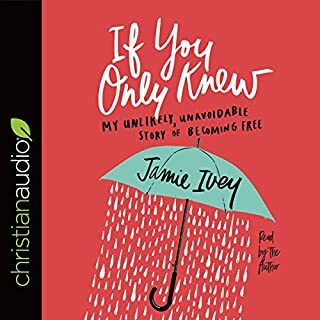 Jamie Ivey finally grew tired of doing that, tired of being too ashamed and insecure to let others see the full extent of what God was capable of doing with our unworthiness. So she quit hiding. 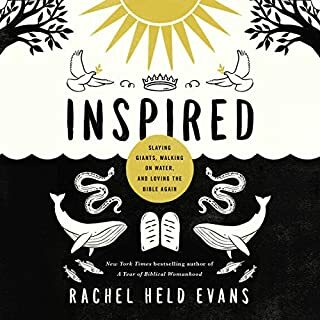 New York Times best-selling author Jen Hatmaker, with playful hilarity, shameless honesty, and refreshing insight, assures listeners they have all the pluck they need for vibrant, courageous, grace-filled lives. 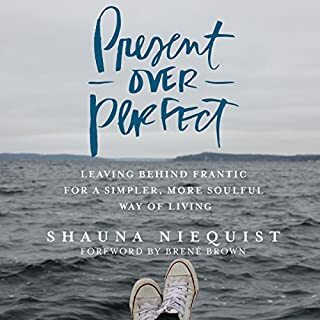 But somehow women have gotten the message that pain and failure mean they must be doing things wrong, that they messed up the rules or tricks for a seamless life. As it turns out, every last woman faces confusion and loss, missteps and catastrophic malfunctions, no matter how much she is doing "right". Struggle doesn't mean they're weak; it means they're alive. 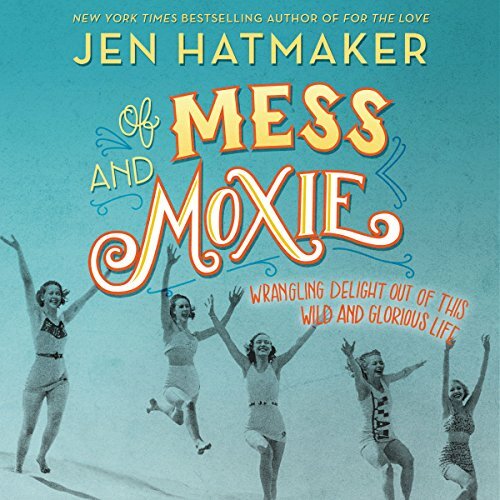 Jen Hatmaker, beloved author, big sister emeritus, and chief BFF, offers another round of hilarious tales, frank honesty, and hope for the woman who has forgotten her moxie. Whether discussing the grapple with change ("Everyone, be into this thing I'm into! Except when I'm not. Then everyone be cool.") or the time she drove to the wrong city for a fourth-grade field trip ("Why are we in San Antonio? 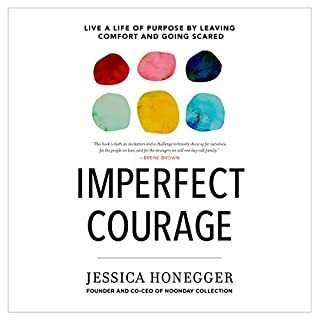 "), Jen parlays her own triumphs and tragedies into a sigh of relief for all normal, fierce women everywhere who, like her, sometimes hide in the car eating crackers but also want to get back up and get back out, to live undaunted in the moment no matter what the moments hold. Loved Jens humour and tone. Such a refreshing take on so many 'life' things. Despite my personal not-a-fan-of-religion beliefs, Jen had me laughing out loud to her funny stories about life, family, and all the food. She’s a great story teller and has a relatable outlook on life, if you’re the funny, don’t-take-everything-so-seriously sort. It’s a light and entertaining listen, glad I got the audio version. Jen Hatmaker has nailed it again! In Of Mess and Moxie, Jen uses her life experiences as a woman of Christ, mother, wife and author to depict the trials and triumphs of life. She is honest about what life throws at you, whether it's funny, serious, happy or sad and always leaves you with encouragement. 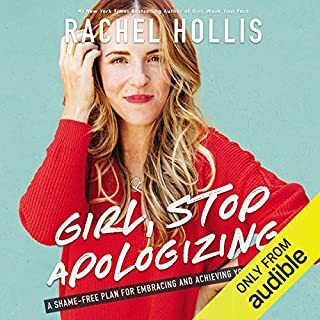 I love how she interjects a few additional notations in the audio version of the book because she can, it's her book after all. : ) I also loved the "How To" topics she discussed and the recipes she always incorporates into her books. Her humor and relatable personality makes it very difficult to pause the book before the end. Loved this listen so much! 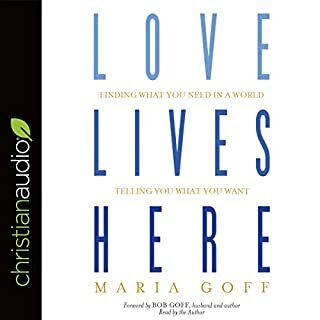 Because I just barely finished this listen as I am writing this, so I haven't taken the time yet to fully let this book sink into my head. Yet, to say I LOVED this book seems small and simple. Jen had me laughing out loud, tearing up, relating to others and generally questing to be a better person for the time I spent with her story. For me, that says it all. I just ordered the hardback cover so that I can revisit the recipes and build my Netflix 'to watch' list. Couple that with a deep love and testimony of Jesus and this is the book for me. 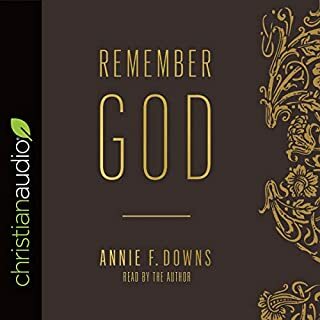 I did not realize that I had downloaded a Christian book, and I knew nothing about the author. Similar flavor to Brenda Brown but without the researcher/academic vibe. I loved the genuine quality of her story telling and her brass humor. I find it unbelievable (from a psychological perspective) that she had nothing to heal in the respect to her parents/childhood. The idealized parent section was the only part that gave me pause. But very enjoyable! I cried, I laughed, I'll recommends it to others. There were no stories, just admonishments. She hammered every word. She hinted that there might be a story, then launched into her harangue. I cannot believe she had 1362 5 stars. I always read the reviews, especially the lower stars. Everyone reported how funny this was. I can see where she could have elaborated an anecdote into a funny story, but she didn't. 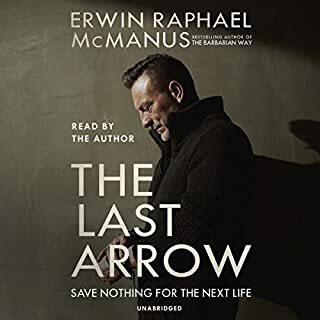 I could not finish listening. She seems to be an angry person trying to convince everyone how wonderful she is by telling how flawed she is. I just knocked this bad boy out in two days. Jen is just the best. Not that I'm fan girling HER (read the book), but she is like America's BFF. She makes us all feel normal for being average, PTA-detesting, gluten-eating, non-gym membership using mamas. Love her!! 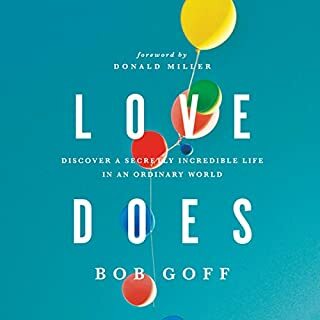 My book heart is full after listening to this book. 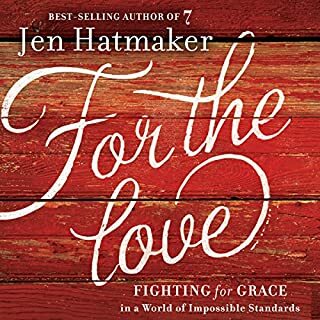 I have never read one of Jen Hatmaker's books in the past, but I am so so happy I did. I follow her on Facebook and so enjoy her posts. Her sarcasm, sense of humor, and her unique phrases are like jelly to my peanut butter. But most of all her outlook on girlfriends is my favorite. Fan-girl your girlfriends. Yesssss. Just yes. Jen hits it out of the park again. I laughed, I cried, I felt all the things. Even better than the book!!! This was amazing! I didn't want it to end and I love that Jen has "off book" parts all along the way. SO good!!! !